In this post, I will discuss How to Add Subscribe to Comments in WordPress. Before digging into the details, let us discuss why you should add this feature to your comment section and how it can help you to generate more traffic. Comments are the best method for any site to make an interactive relation with its readers. Comments engage and benefit your visitors with the opinion & information of other visitors and do help in organic traffic generation. Sometimes comments also work as a feedback (could be positive or negative) for the author of that article. People who genuinely comment on the posts, mostly likely to keep track on what others people are saying about the article as others’ comments may help them learning something new or help them solving some issue. 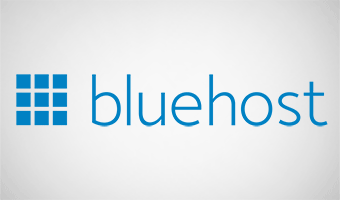 You can add this feature (Subscribe to Comments in WordPress) in WordPress with the help of a lightweight WordPress Plugin. All you need to download and install the Subscribe to Comments plugin by Mark Jaquith from WordPress repository. Follow the given below steps to Add Subscribe to Comments in WordPress. Download and Activate the Subscribe to Comments plugin. Fill the option available on the plugin setting page as per the given below figure. Click on the save the setting button and you are done. 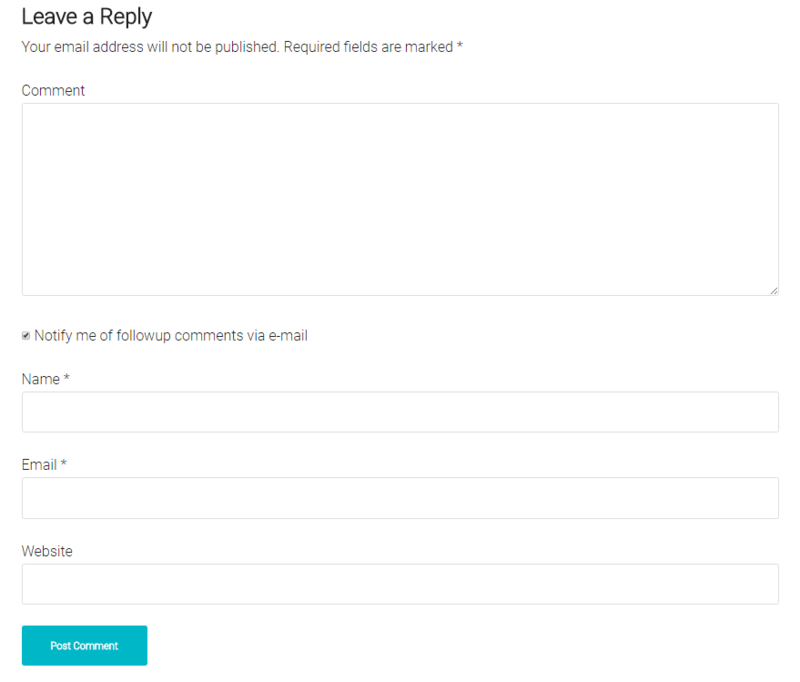 This plugin provides some unique features for the admin such as; customize the Comment Form Text, Customize the messages shown to different people who have subscribed and Comment form layout is also customizable. The plugin comes also handy in order to manage subscriptions. I would recommend every blogger to use this plugin; it will increase engagement of users on your popular posts and it will help you to build a unique relationship with your visitor by collaborating with them. In addition, that will certainly add a considerable amount of visitors to your blog. There is an another powerful and advanced plugin called Subscribe to Comments Reloaded which also does the same thing and give you more options like to customize the format and layout of the notification email. 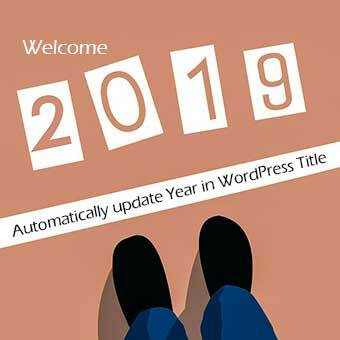 WordPress’s most popular plugin Jetpack by Automatic also provide you the same functionality to activate Subscribe to Comments option in the comments forms section to your users. However, this serves the purpose but it did not provide any functionality for Admin. Hope you find this post useful, do let me know which plugin you use to add Subscribe to Comments feature in WordPress via the comments section below. Did you like this post, follow us on Facebook, Twitter and Google+ for more such awesome articles. Bonus Tip – Did you know that you can Lazy Load your WordPress comment system and increase your website loading speed? Here I have written a guide on How to add Lazy Loading Comments in WordPress. Wow…I also needed to activate the subscribe button for my WordPress Site. Thanks for the information.